The important thing is to know when the project is going off the rails and when to reel it back in. Trial and error is the best teacher- cut the losses, realign expectations and move on. Processes and procedures are something you are always tweaking. It is important for you but also for the clients so they know what to expect. A great question to help with planning is ‘What direction do I want my business to go in the next few years?’ Plan and work on those initiatives to further meet growth goals. I never enter into a Showhouse thinking I’ll get clients. If you plan accordingly, the profitability can be huge. Take advantage of getting your name out, establishing relationships with either the magazine or vendor putting on the event. 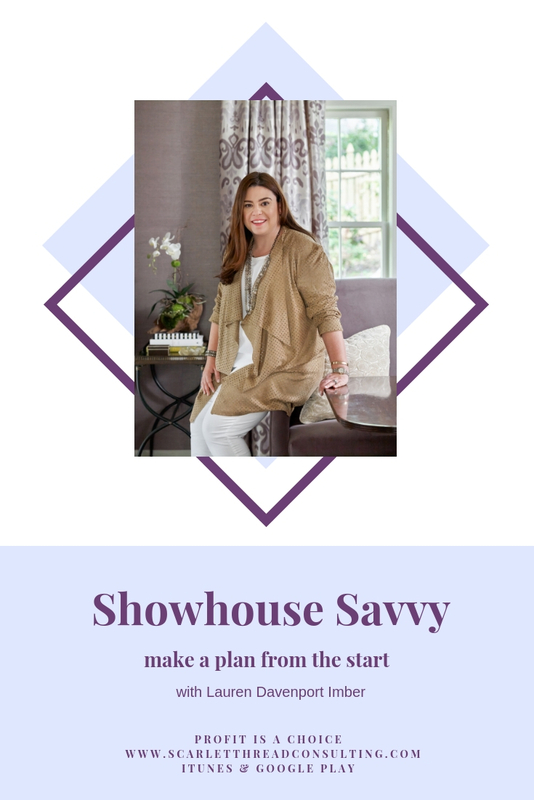 It is important to plan out and create a budget going into a Showhouse.